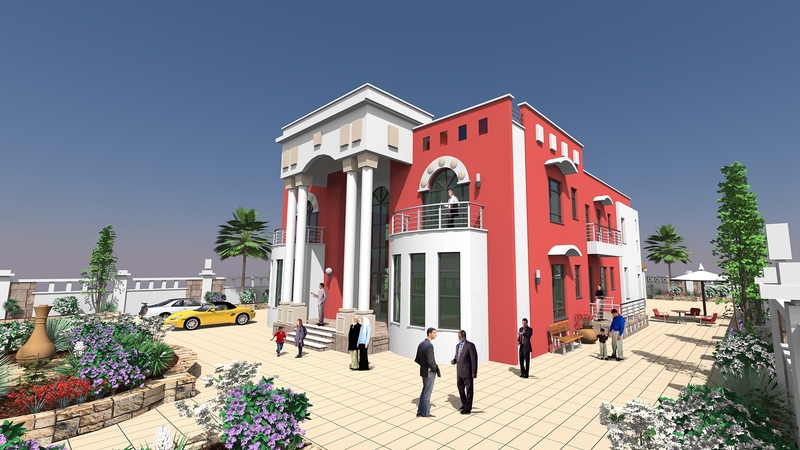 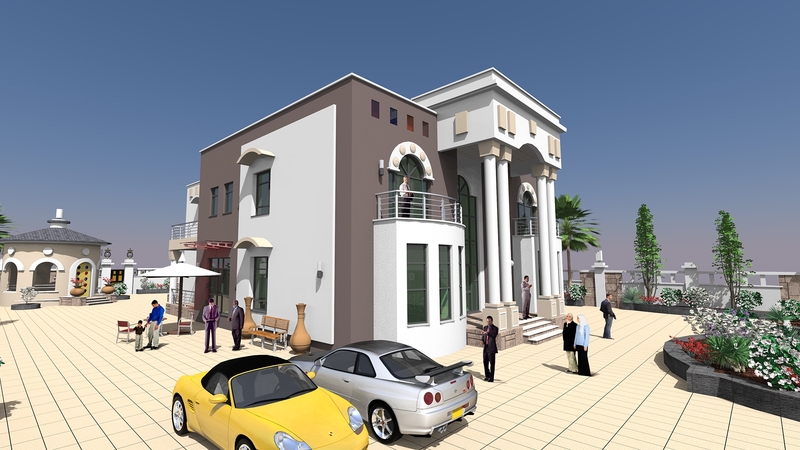 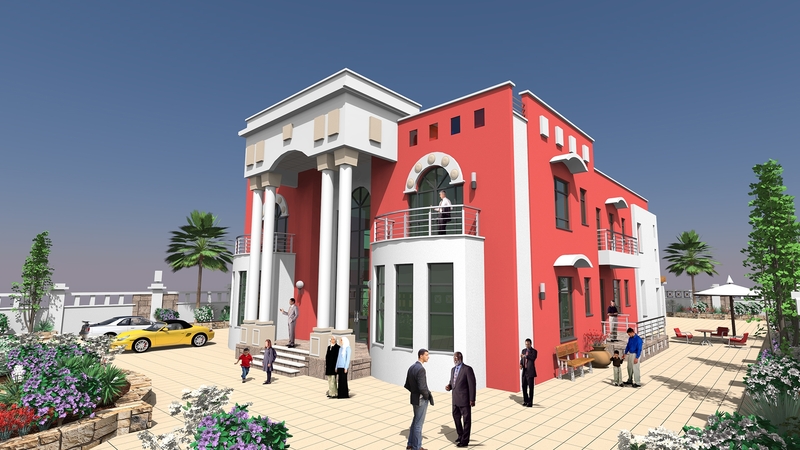 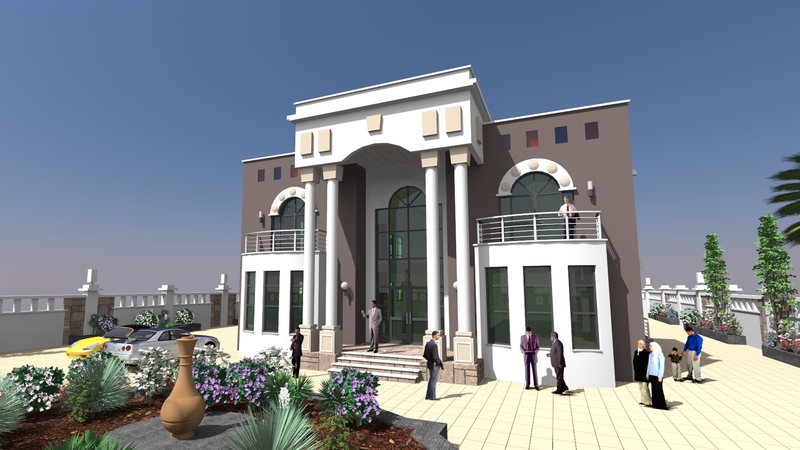 Large mansion designed for private client in east of Hargeisa city near the airport. 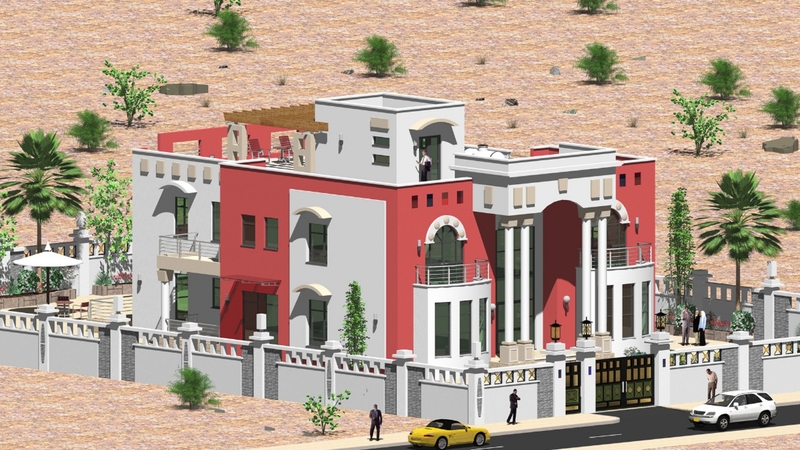 The mansion has 3 living rooms, guest room, 5 bathrooms, 6 bedrooms, verandas and balconies. 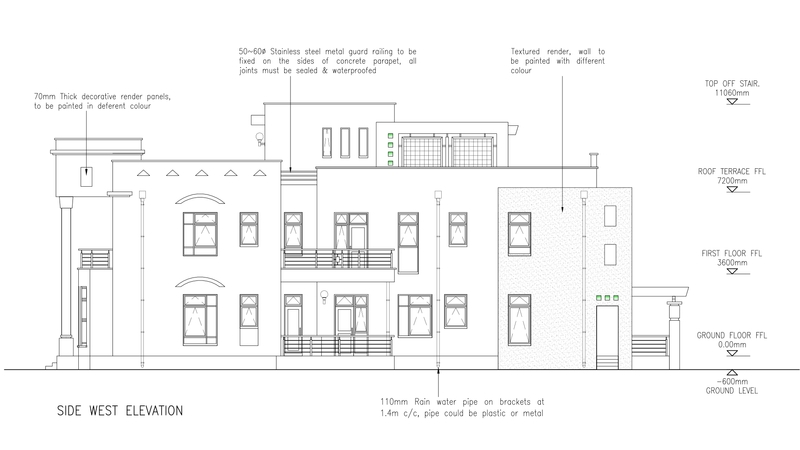 The mansion also has second floor space on the roof that is designed with timber pergola for sun shading and open terrace space. 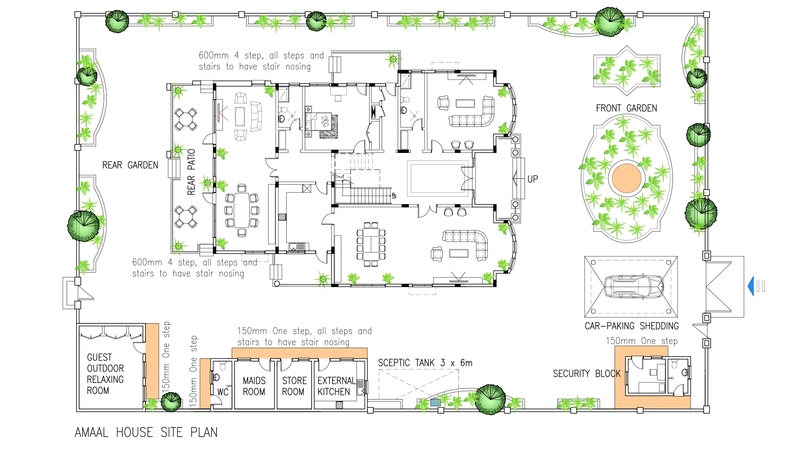 Externally the mansion has a security block with toilet, covered garage, service block with kitchen, store, maids’ room and toilet, the rear of the mansion is guest relaxing room for 10 people. 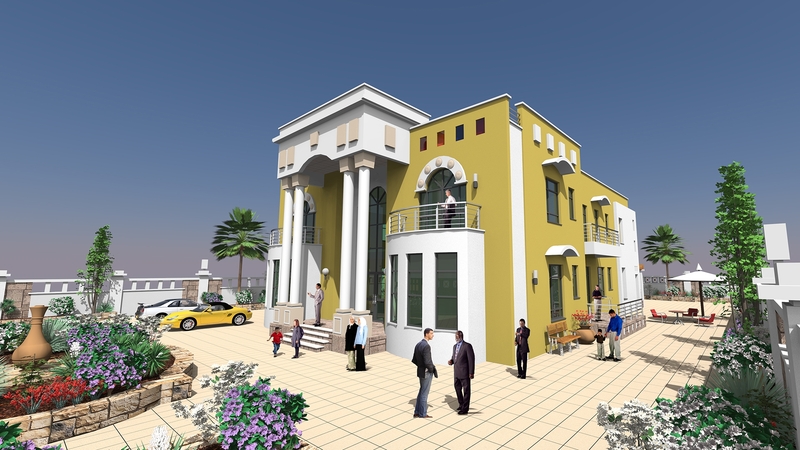 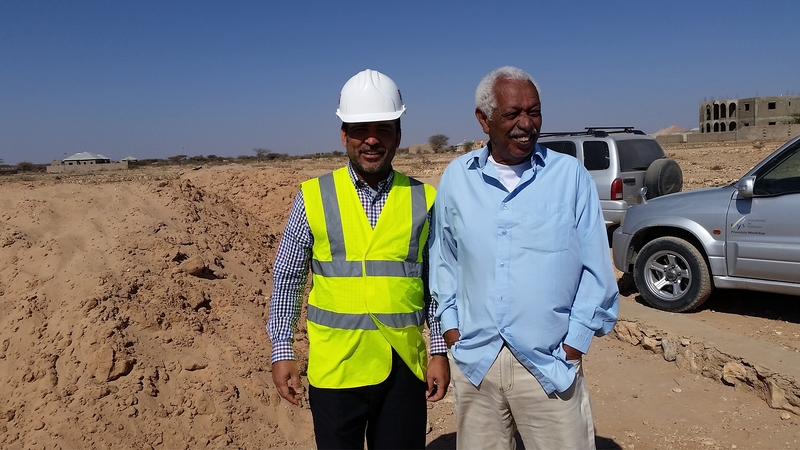 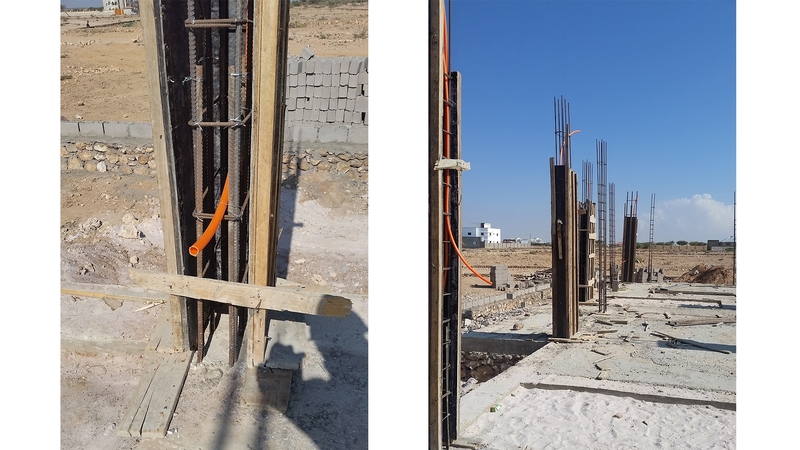 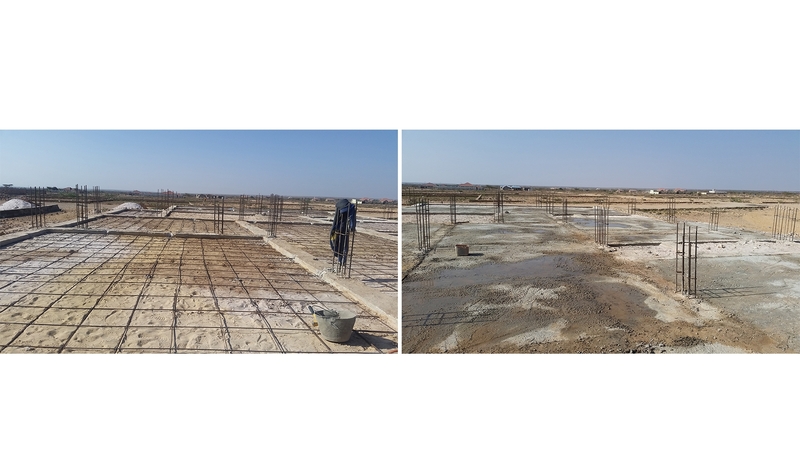 Currently the mansion is under construction and expected to be completed around September 2019, this would be largest private residence built in Hargeisa.